Our investment arm, InMotion, hosted its second investor and start-up event of the year, entitled 'Investing in the Future of Transport and Mobility', at King's Place in London this week. InMotion, together with JLR, invests in and supports start-ups and entrepreneurs to try and solve today’s mobility challenges and those we will face in the future. 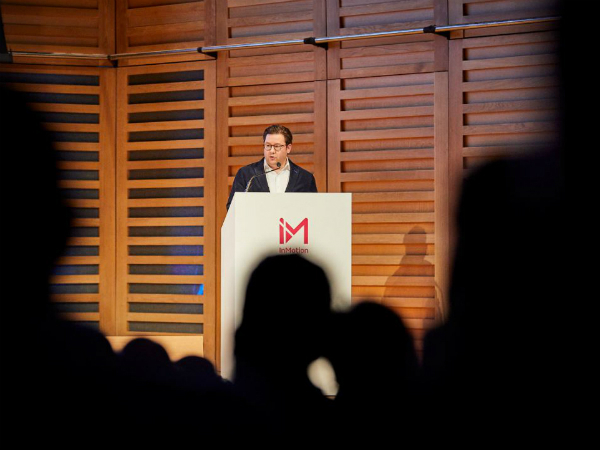 Sebastian Peck, InMotion's Managing Director (pictured), opened the evening, reflecting on the year in the mobility sector in front of over 300 investors representing London's top venture firms. Also present were a variety of entrepreneurs and start-ups, along with the InMotion team, portfolio companies and Hanno Kirner, Executive Director, Corporate & Strategy – JLR (pictured first in Gallery below). 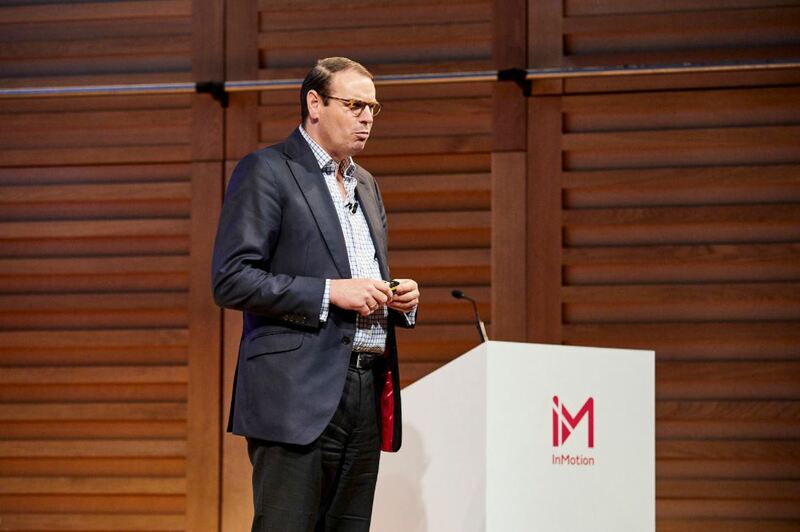 Mr Peck was later followed by a selection of InMotion's portfolio companies, including Zeelo, By Miles and Synaptiv, who showcased and pitched the products they have bought to market. 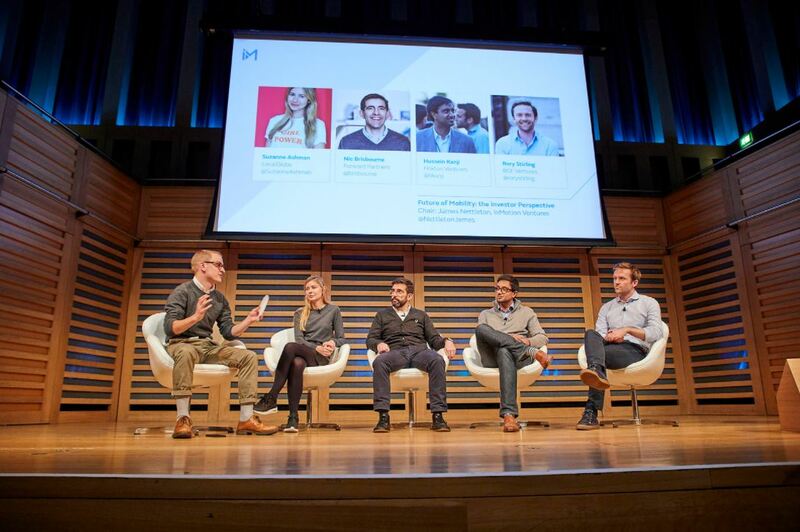 Panel discussions were then opened up on the future of mobility, with established entrepreneurs from Blaze, BlaBlaCar, Pod Point and Masabi giving their points of view, followed by investor perspectives courtesy of LocalGlobe, Forward Partners, Hoxton Ventures and BGF Ventures. Closing the main event, Hanno Kirner took the stage to explain Jaguar Land Rover's vision for the future of mobility, and how it is complemented by InMotion. You can highlights from the event on the video below.